We told you last week that Google was about to announce the latest version of its Android OS, Android 2.2 also known as Froyo. 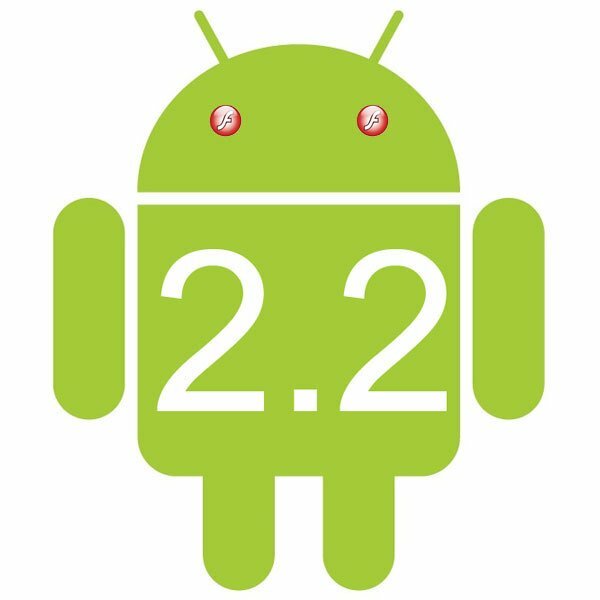 Right on schedule Google has officially announced Android 2.2 at its I/O developer conference. Android 2.2 comes with a range of new features over Android 2.1, the main one being speed, as we previously reported, Android 2.2 is considerably faster than Android 2.1, according to Google it is around two to five times faster than the previous release. Other new features in Android 2.2 include around twenty new enterprise features, which include better Exchange support and a new backup application that will let you transfer all your data to a new device. There are also some new device policy management APIs which allow developers to write applications that have the ability to control security features of the device, like remote wipe, minimum password, lockscreen timeout etc. With regards to Flash 10.1, Adobe has released a beta of Flash 10.1 which will be available with Android 2.2 as a download from the Android Marketplace. Adobe has announced that they will be working with a wide range of Android smartphone manufacturers to have Flash 10.1 pre-installed on handsets.